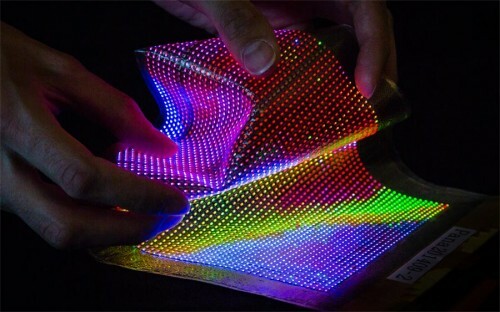 The report from Digitimes tells that Apple has downsized its research and development team of microLED in Taiwan. But further, the note tells that Apple might have reduced the team size in Taiwan because the research will continue in the US. In 2014 Apple acquired LuxVue, a company that specializes in microLED technology. If Apple decides to switch to microLED, the company will most likely try the technology on Apple Watch first, as it did with OLED. So far it’s not clear when we see microLED displays on Apple’s devices. Sources say it may happen next year.